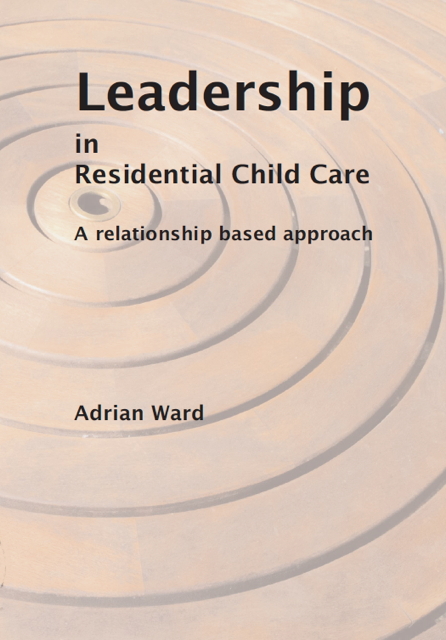 Adrian Wards book Leadership in Residential Childcare is available to subscribers of The Therapeutic Care Journal Newsletter October 2016 at a special price of £10.00 including postage. Adrian Ward has written and edited many book and articles on residential child care, social work, professional education and psychoanalytic ideas. His early professional background was in residential care, but he went on to teach at the Universities of Reading and East Anglia, and at the Tavistock Clinic in London, as well as offering supervision and consultation to many staff groups and leaders. In 2012 he was given a Lifetime Achievement Award for services to residential child care by the Scottish Institute for Residential Child Care. His books include Working in Group Care, Therapeutic Communities for Children and Young People, and Relationship-Based Social Work (both co-edited). He now lives in Norwich, UK, and continues to write and edit in this and other fields. When still in his mid-twenties, Adrian Ward was appointed to run a large residential home for troubled young children in London. It was a time of enormous challenge and deep learning, as he discovered some hard-won truths not only about needy children and their families but also about life in general and leadership in particular. 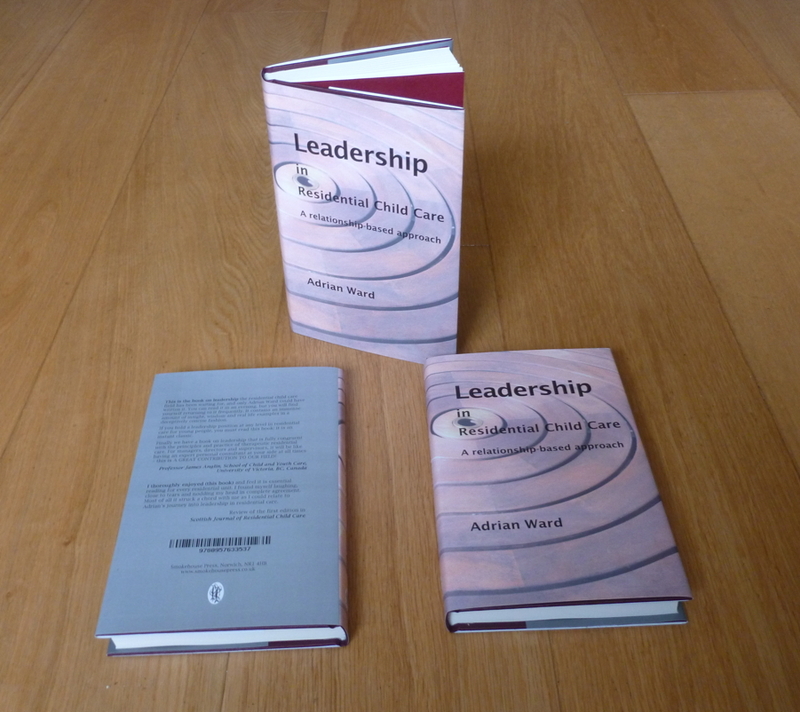 In this book he analyzes the task of leadership in this setting, based partly on his own experience in the role but also on his extensive later work as a lecturer and staff consultant with many other residential staff and leaders. The book is full of gripping incidents and extraordinary occasionally bizarre situations, and the ideas discussed are made highly accessible by Adrians personal and sometimes humorous style. The whole book is underpinned by a deep concern for the psychological well-being of a group of deeply unhappy and confused young people, but although the discussion is focused primarily on the residential context, the book also has profound lessons for the leadership task in many other settings. A beautifully produced hardback book of 192 pages. Special Offer UK price of £10.00 including postage. Discounts are available for multiple orders, . Don't forget to say which country you want them posted to.